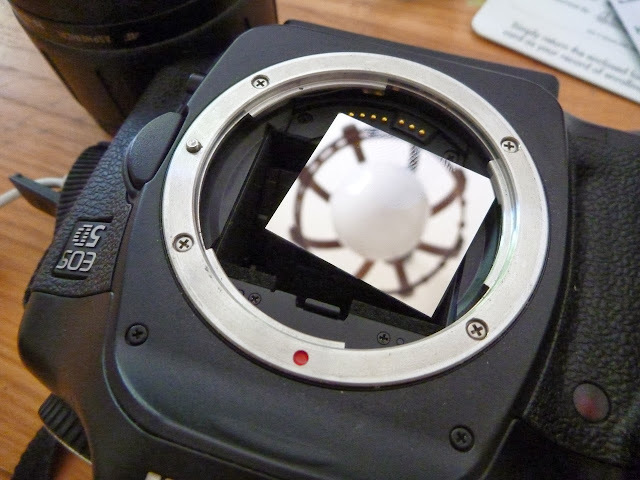 Yesterday at around 11am the shutter in my Canon 5D crossed the 100,000 use lifetime and I heard the mirror snap off inside my camera as I took a picture. So I didn’t get any photos of the fireworks. I’m about to take it in to get fixed.